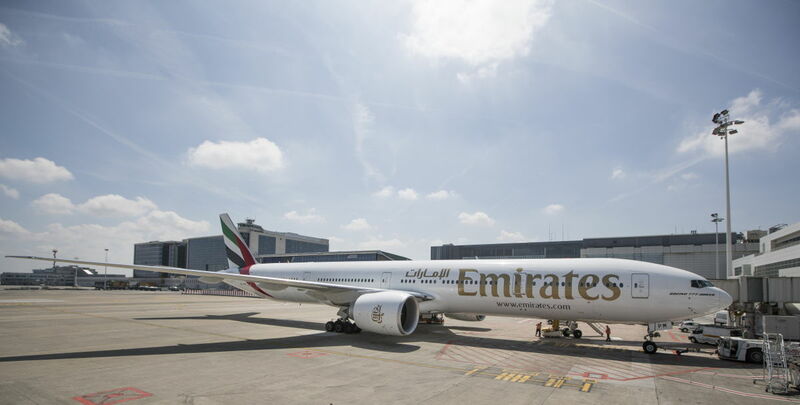 Emirates confirmed it will boost its services to Riyadh with the addition of a fourth daily flight to the Saudi capital from 1st September 2018 this year. The addition of the fourth daily service will take the total number of weekly Emirates flights serving Riyadh to 28. Adil Al Ghaith, Senior Vice President Commercial Operations, Gulf, Middle East & Iran said: “Emirates’ expanded schedule to Riyadh will offer more travel options and choice for business travellers and families alike who are looking to visit Dubai. There are strong passenger flows between Riyadh and Dubai so enhancing our services makes business sense, and further underscores Riyadh’s importance within our global network. The fourth daily flight will be serviced by the Boeing 777-300ER in a three-class configuration. Emirates flight EK813 will depart Dubai at 1500hrs arriving in Riyadh at 1550hrs. The return flight, EK814 will depart Riyadh at 1750hrs and will arrive in Dubai at 2040hrs. The late afternoon departure offers an additional option for travellers, complementing the existing morning and evening flights. All cabins on the Boeing 777-300ER flying to Riyadh are equipped with Emirates’ award-winning ice entertainment system with over 3,500 channels of entertainment to choose from, including movies, television programmes, games, audio books and music from across the world, in addition to over 330 Arabic channels. As with all Emirates flights, passengers on the Riyadh service will enjoy the extra generous Emirates baggage allowance of up to 35kg in Economy Class, 40 kg in Business Class and 50kg in First Class. Emirates has been serving the Kingdom of Saudi Arabia since 1989, and also operates to Jeddah, Dammam and Medinah Al Munawarah. 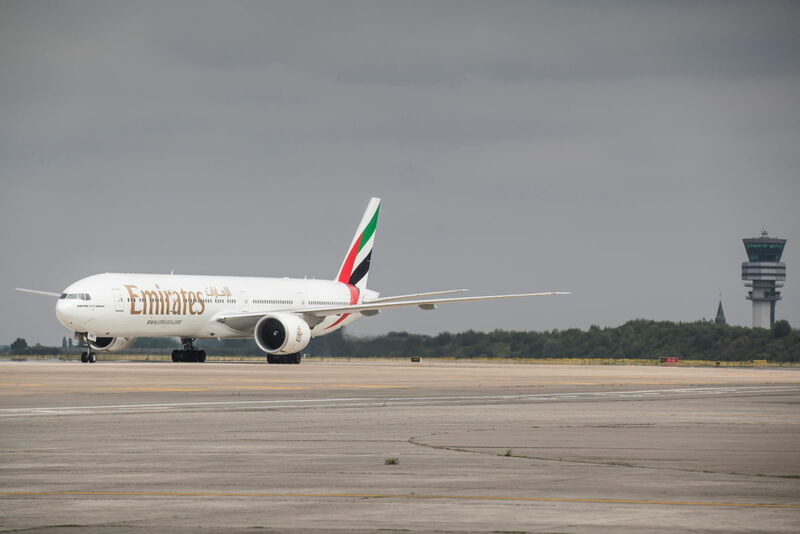 Emirates currently serves Saudi Arabia with 84 flights a week, increasing to 91 per week from 1 September.